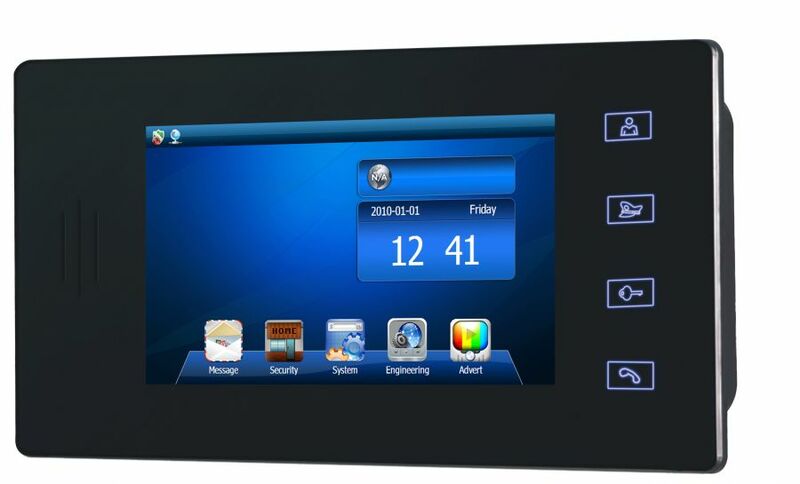 Its Multi-Apartment Video Door Phone, a security system every residential building deserves. It is tailor-made to meet the security needs of the high-rise buildings. The device provides unparalleled protection by enabling interaction with the visitor at 2 levels - at the building entrance and just outside the apartment. 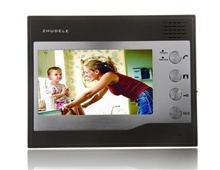 The Multi-Apartment Video Door Phone also has an intercom feature for inter flats communication within the building or even between buildings within a complex and can be installed in any room of the house. 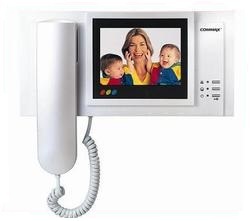 We have also launched a new range of IP based Multi Apartment Video Door Phones. More than one indoor monitor can be attached with outdoor camera. Multi-Apartment Video Door Phone is one of the advanced devices that support one to stop the danger of threat from robber. It is an ultimate security instrument for the home. 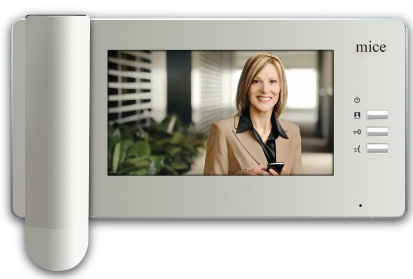 Video Door Phone facilitates people to discussion with the visitors through closed door before permitting them to entrance into the premise. With the installation of the Multi-Apartment Video Door Phone in Ahmedabad Gujarat at home one can feel safe with the secure. It is an efficient device that is simply available in the marketplace. One can search a Huge range of Video door phone models available from which one can Choose the most relevant one to increase their safety. 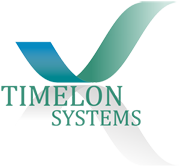 Timelon System dealer and Supplier that provide with an extensive range of Multi-Apartment Video Door Phone in Ahmedabad.